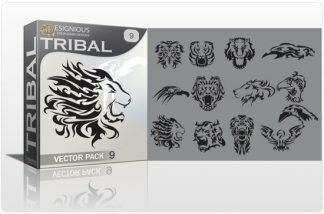 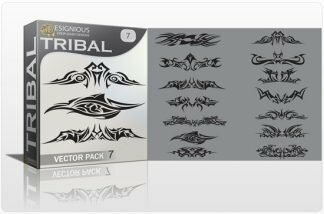 Immerse in our collection of probably the finest tribal vector art around! 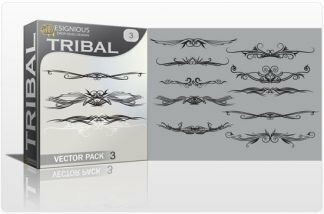 We’ve covered different styles, shapes, each with a different approach on the line art: smooth, curvy lines with fluid variations in thickness, twisted lines with floral motifs and leaves, aggressive shapes with sharp corners and strong curves. 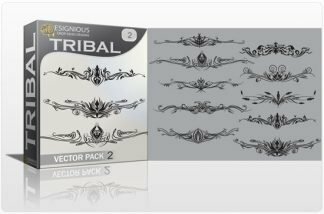 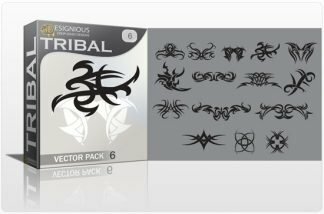 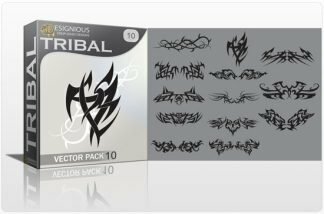 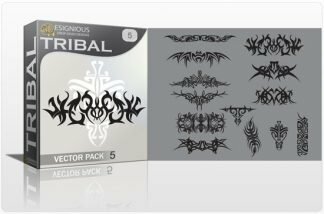 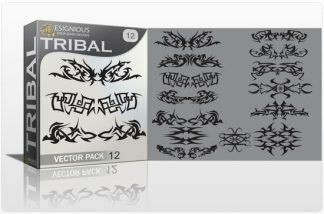 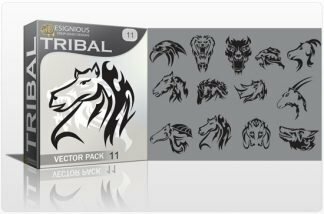 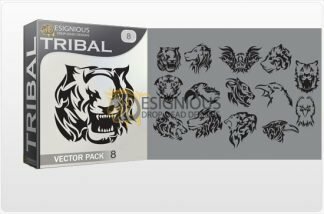 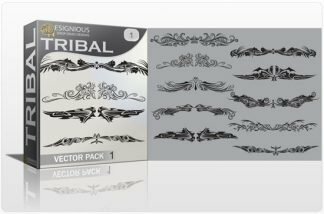 These tribal vectors are perfect for tattoos, vintage artwork, t-shirt designs, prints… you name it!